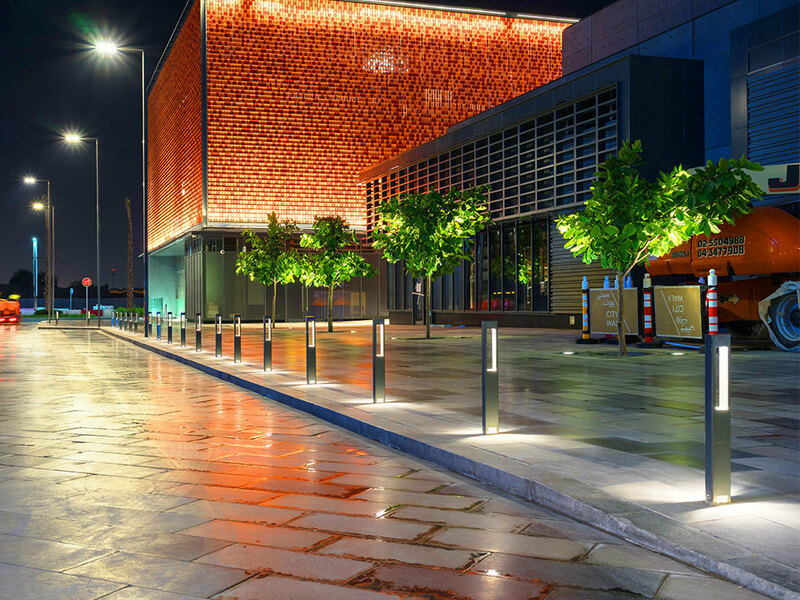 Proper lighting design does more than highlight a beautiful structure, illuminate a footpath, or improve safety. Inspired lighting design can deeply impact the way people feel about a space. We keep lighting central to the collaborative design process, finding ways to transform spaces and bring a sense of theatre to the design. Lighting design as an art form not only creates functional spaces, but also brings a touch of magic and atmosphere to any project.